Don’t brace yourself for another cold Rockland County, NY winter – when you need a new gas furnace installation, count on Clarkstown Heating & Air Conditioning to help. You can rely on Clarkstown for your new gas furnace installation, because we proudly offer some of the most trusted brands available, professionally installed by factory certified technicians. Clarkstown strives to provide Rockland County, NY and the surrounding areas with top of the line new gas furnace installation, and we work to ensure the comfort and safety of you and your family. It is our promise to you that we’ll strive to provide you with the best new gas furnace installation, and that you’ll be completely satisfied with our products and services. 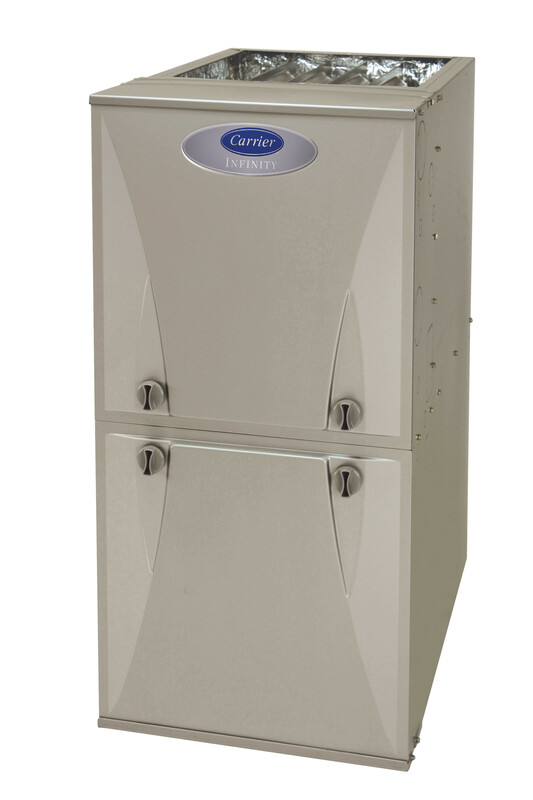 Why Choose Clarkstown for New Gas Furnace Installations? 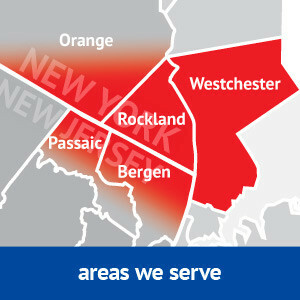 Clarkstown provides the best new gas furnace installation in the Rockland County, NY area. Clarkstown Heating & Air Conditioning works to provide the residents of the Rockland County, NY area with the best new gas furnace installation available, both on time and at a fair price. Our goal is to save you money and to always provide quality products. When you need gas furnace services for your home, Clarkstown Heating & Air Conditioning is ready to help. Simply call us at (845) 620-1000.